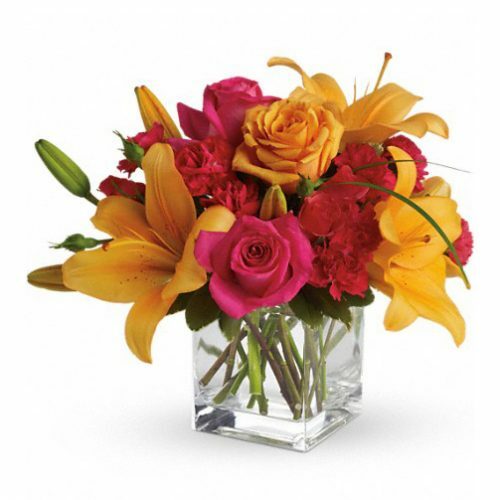 WW-479 Gorgeously chic and very girly – this bold pink and bright orange combination of roses and gerbera daisies is delightful! 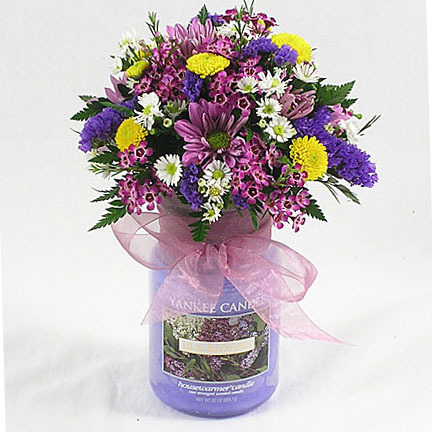 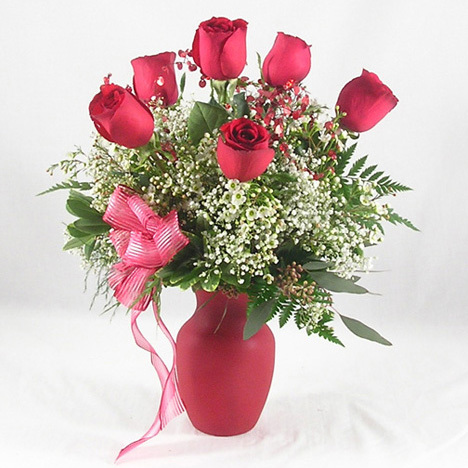 Wow her with this fun bouquet. 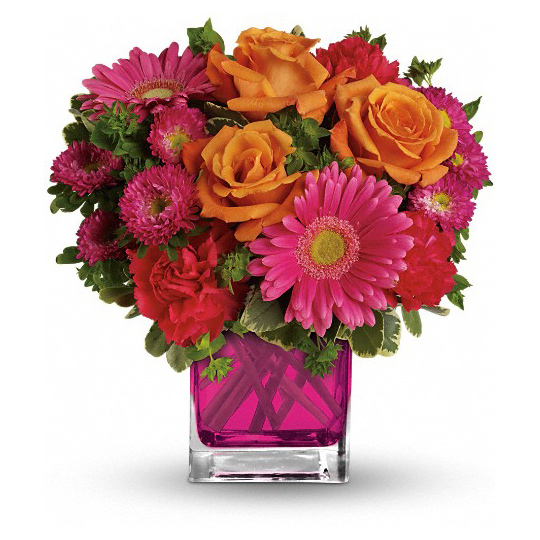 Gorgeously chic and very girly – this bold pink and bright orange combination of roses and gerbera daisies is delightful! 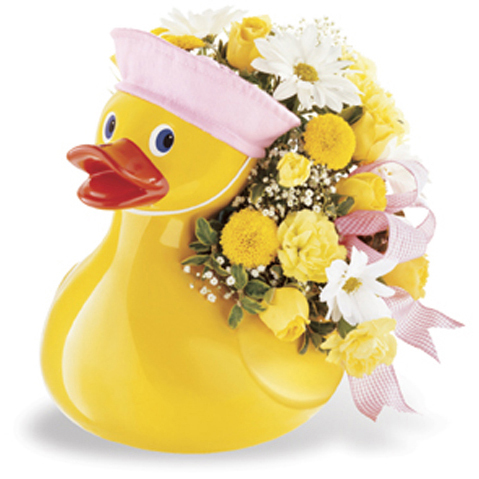 Wow her with this fun bouquet.